This book is your ultimate Will Self resource. Here you will find the most up-to-date information, facts, quotes and much more.In easy to read chapters, with extensive references and links to get you to know all there is to know about Will Self's whole picture right away. 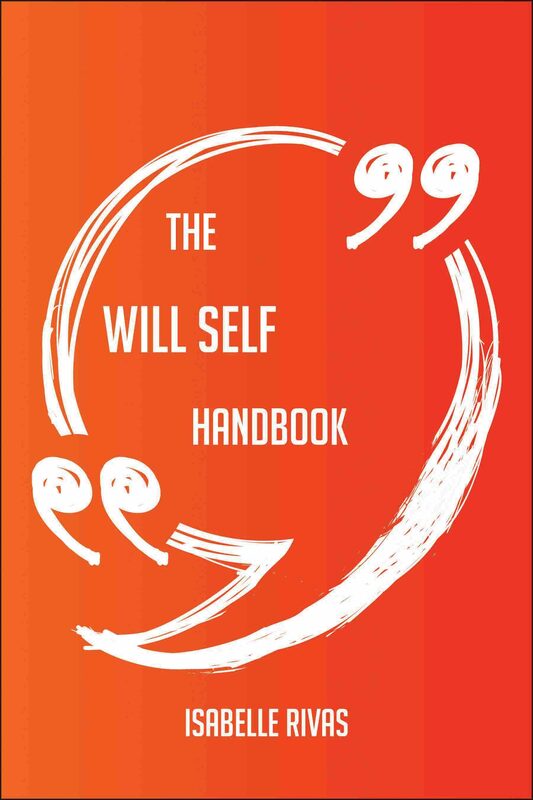 Get countless Will Self facts right at your fingertips with this essential resource.The Will Self Handbook is the single and largest Will Self reference book. This compendium of information is the authoritative source for all your entertainment, reference, and learning needs. It will be your go-to source for any Will Self questions.A mind-tickling encyclopedia on Will Self, a treat in its entirety and an oasis of learning about what you don't yet know...but are glad you found. The Will Self Handbook will answer all of your needs, and much more.